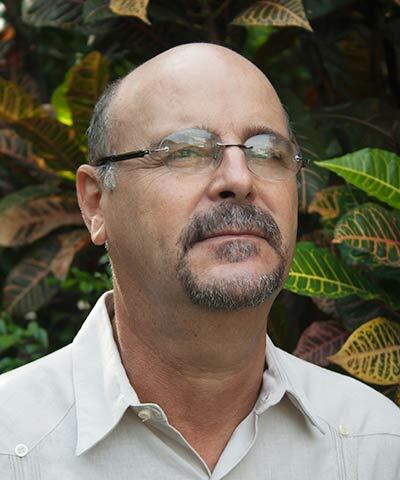 Rafael J. Betancourt, PhD is an economist with 30 years of employment and academic experience in international cooperation, business administration, local development, strategic urban and environmental planning, program development, project management and evaluation, and economic and social research. Currently, Betancourt is a consultant at Havanada Consulting Inc., a Canada-based nonprofit dedicated to promoting socially responsible entrepreneurship and social and solidarity economy in Cuba. He is a professor at Colegio Universitario San Gerónimo de La Habana, Universidad de La Habana and Instituto Superior Politécnico José Antonio Echevarría (CUJAE), where he teaches urban economics and project management. He is a member of the Editorial Board of Revista Temas. Cuba at a Crossroads: What is the Path for Business?